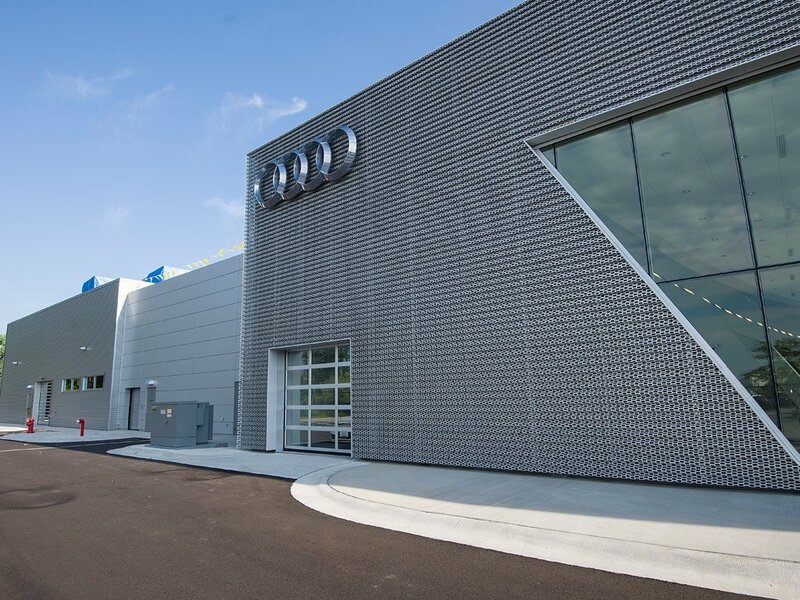 ***Online pricing may include available factory rebates as well as dealer discounts*** White 2019 Audi Q7 45 Premium quattro quattro 8-Speed Automatic with Tiptronic 2.0L 4-Cylinder TFSI Audi Bedford is proud to be Ohio’s #1 Volume Audi retailer! 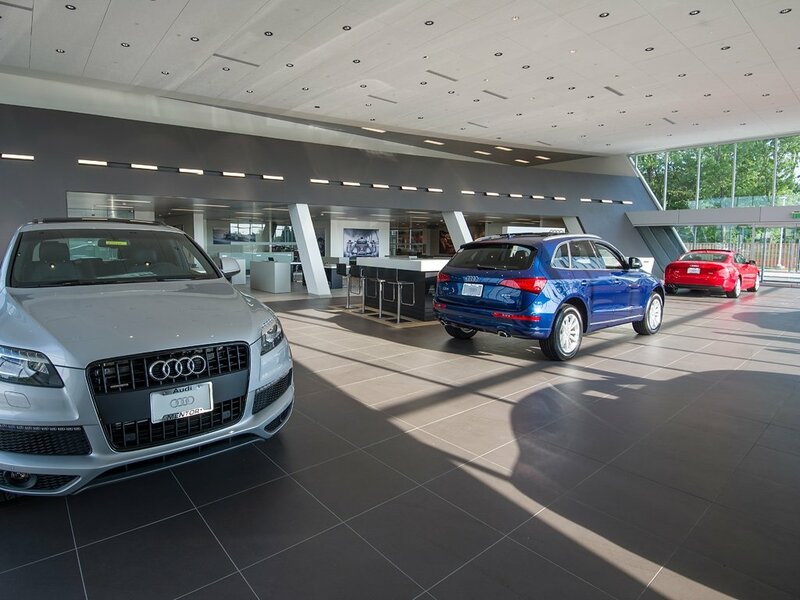 We have one of the largest selections of New and Certified Pre-Owned Audi's available! 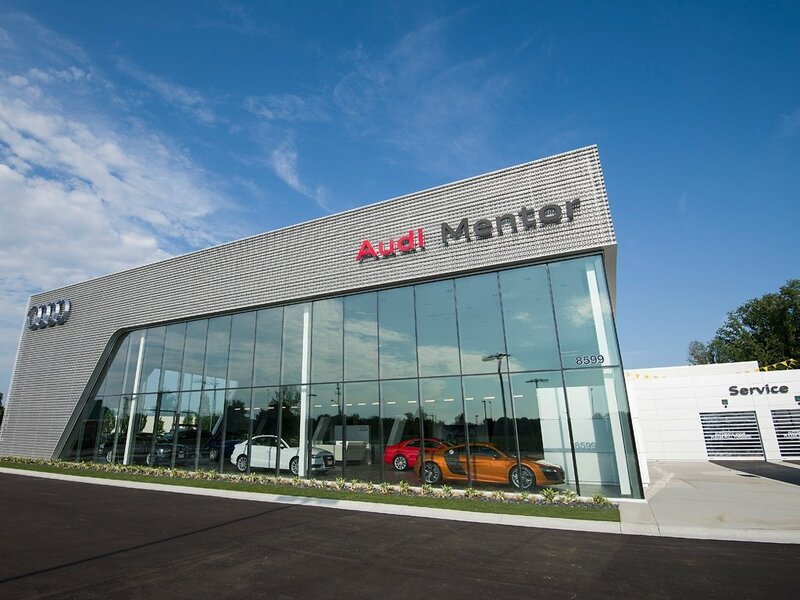 Come see our state of the art showroom which is the largest of all Audi dealers in Ohio! 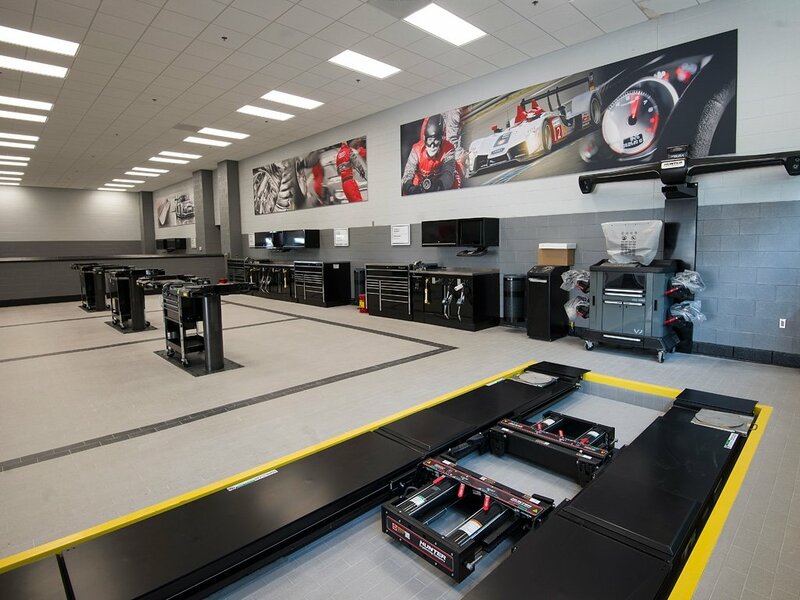 Our Service Department is unmatched with more Audi Certified technicians than any other Audi dealer in the Buckeye state! 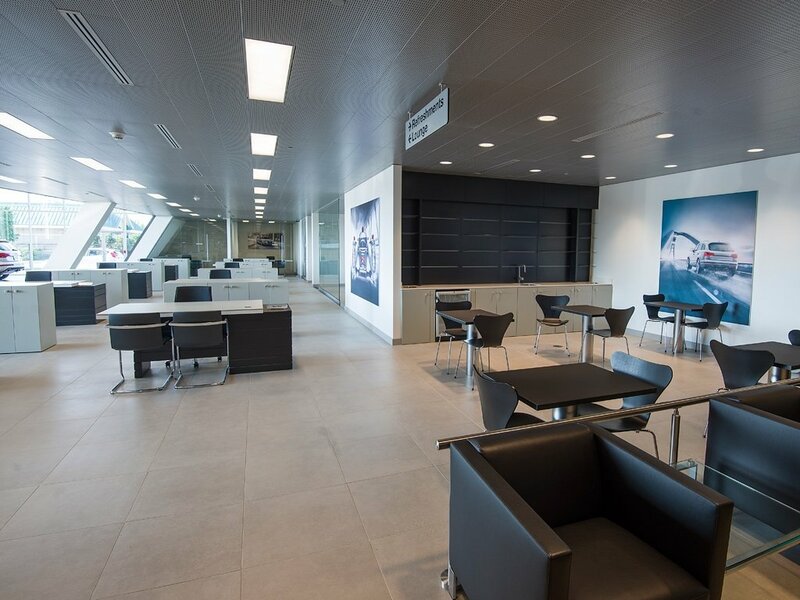 Get your service appointment placed sooner with Audi Bedford! 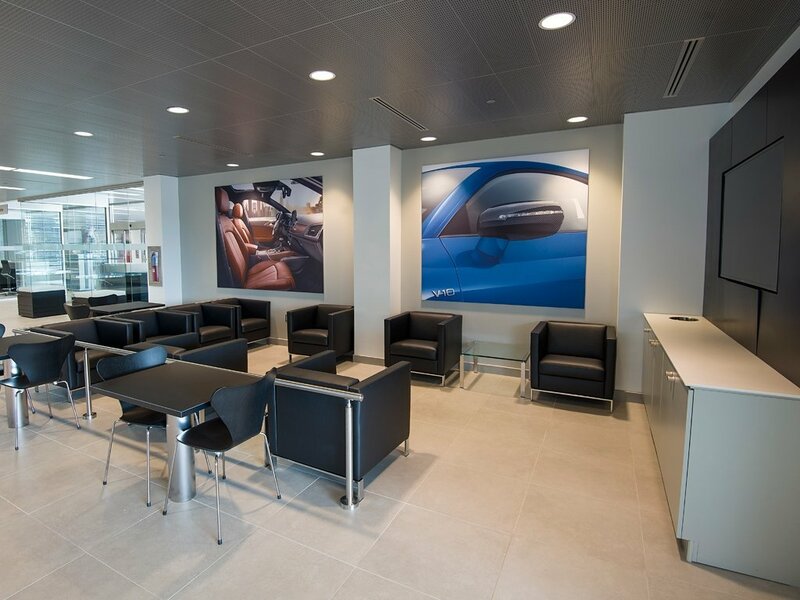 For your convenience, we have one of the largest fleet of Audi loaner vehicles in the state for you to use while we service your vehicle. 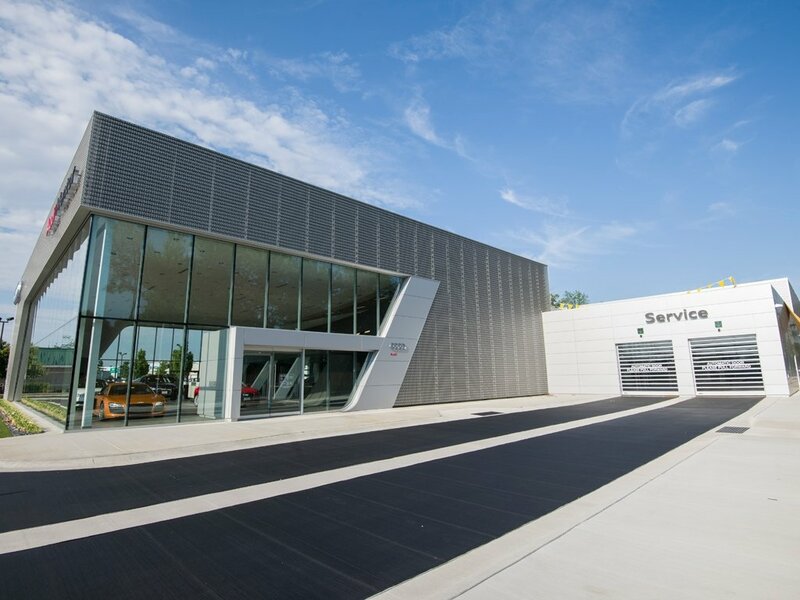 Call our friendly staff today to learn about our latest Audi specials, demo a car, get details on any vehicle, request a brochure, discuss your trade-in or even talk financing on your next car. We are here to help you. 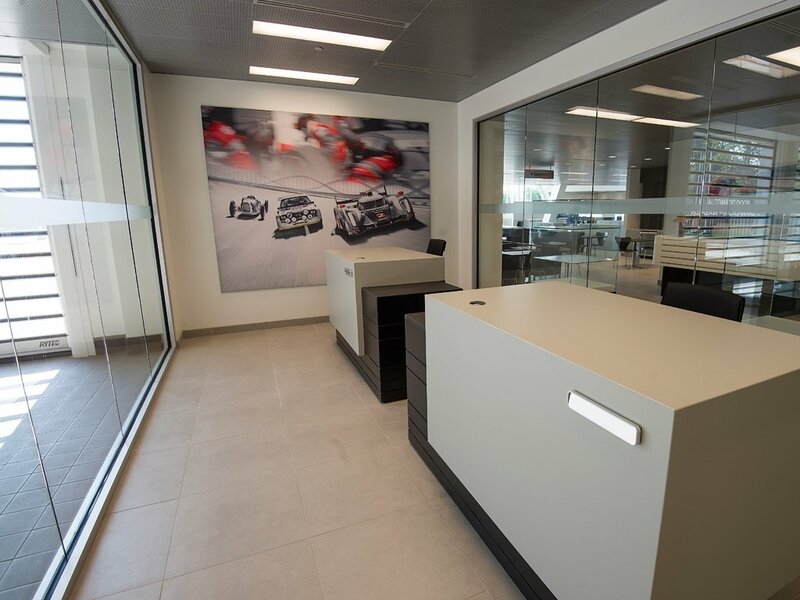 Still deciding on which Audi you'd like to be driving? 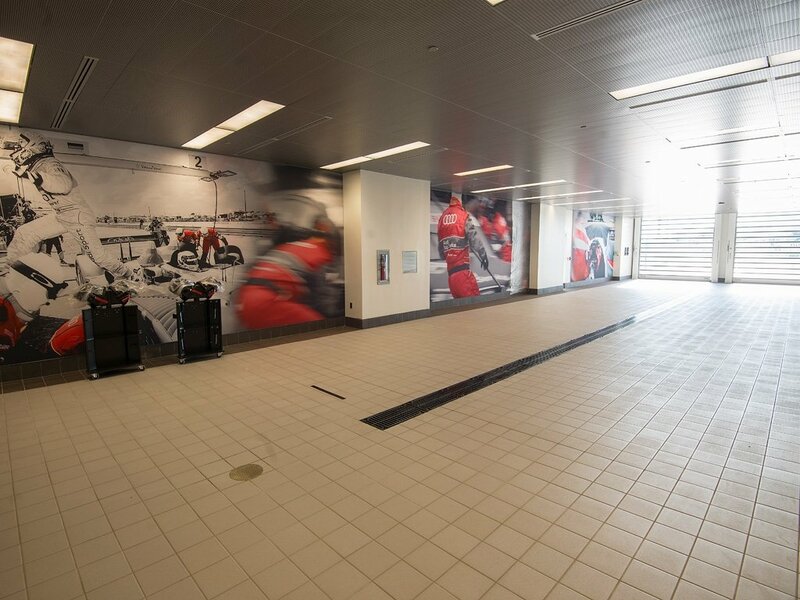 Are you comparing lease programs or internet specials? 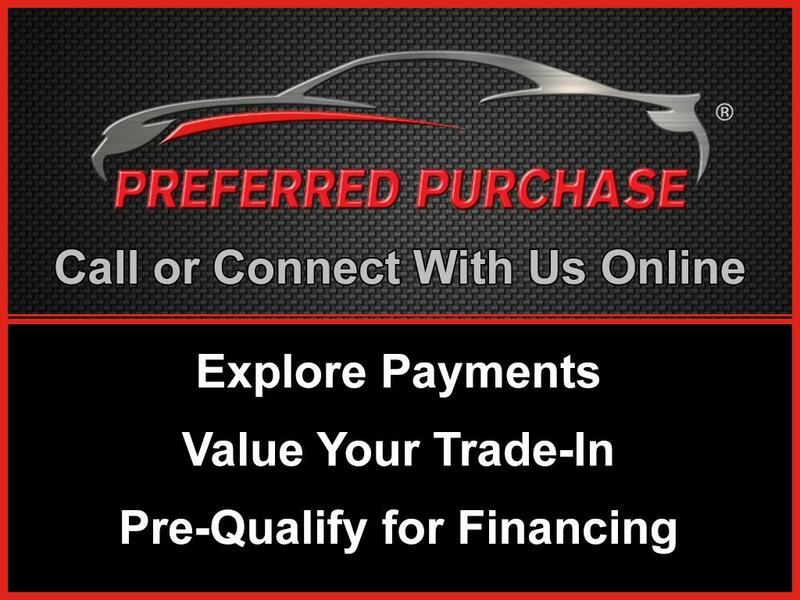 Maybe you simply want the best price on a new or used car? 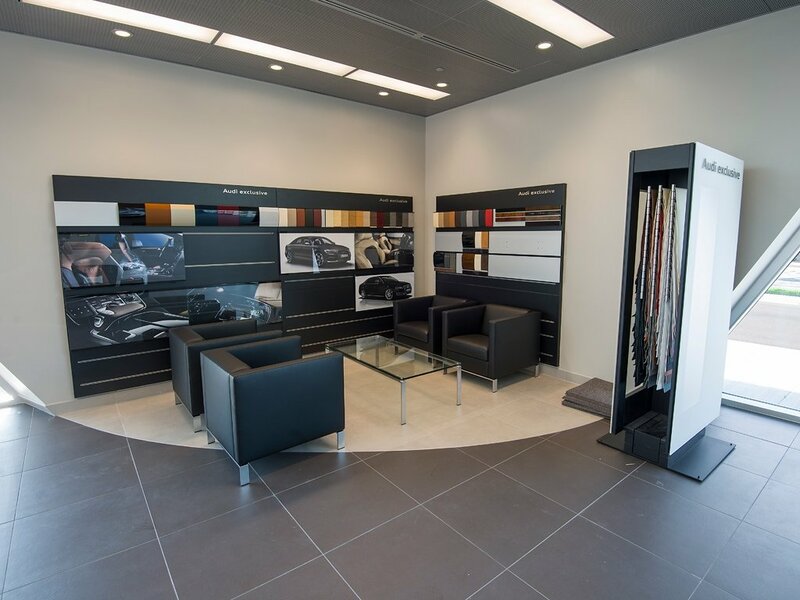 For all of this and more, look no further than Audi Bedford. 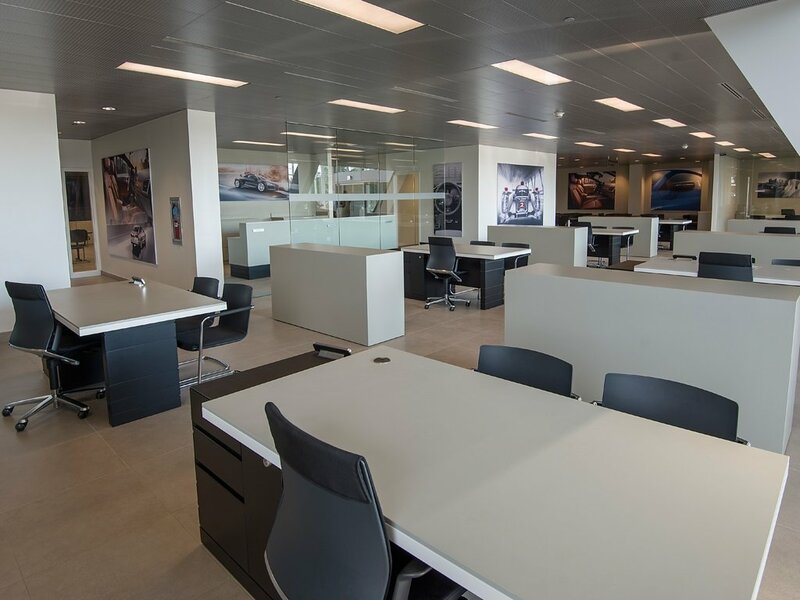 Our team of Audi Brand Specialists are professionals and pride themselves on offering you a no-pressure environment, with the quality you expect from a Penske Automotive dealership. 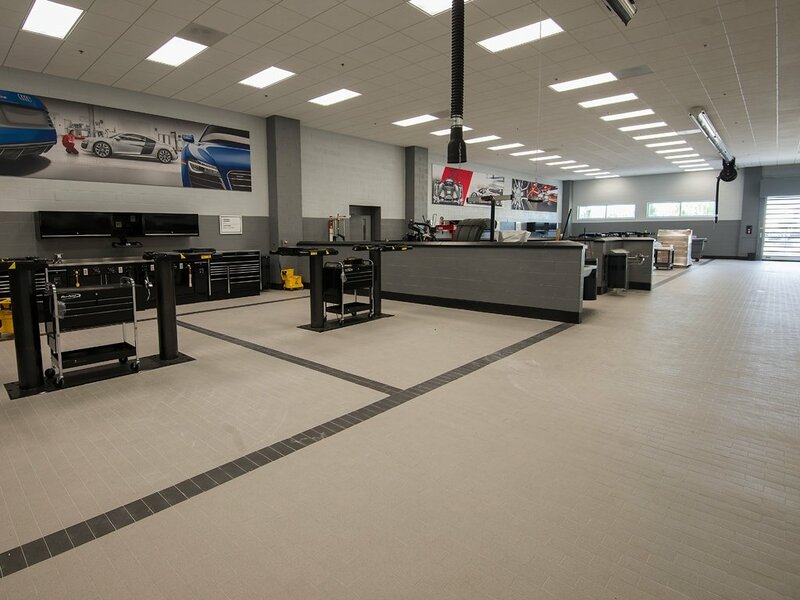 We look forward to helping you with your next purchase!